These are the folks I trust whole heartedly! 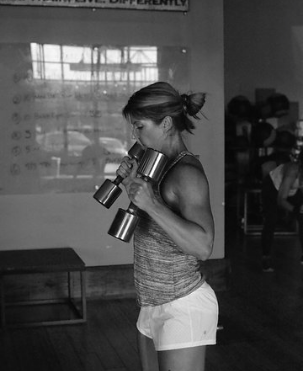 Each week they put their absolute best to programming killer workouts for our classes and I know for a fact put equal amounts of passion into their one on one sessions. Each trainer has their own area of expertise, rates, and packages. Please email me jeidi@sweathuntsville.com and I’ll help connect you to these experts! Christy Scott – My goal is to show people what they are capable of. Too many people sell themselves short by saying things like “ I could never do that…” before they even try something new. When I stood at the start line of my very first 100-mile race, I knew that I would cross the finish line, no matter how long it took. Challenge yourself. Do things that make you uncomfortable. Step outside your comfort zone. It’s an awesome place to venture out into! I love what I do for a living and can’t imagine doing anything else. I received my degree in Exercise Science from Wichita State University in 1999. I could easily be a career student. I love learning and attend as many conferences and workshops as possible so that I can provide the best service possible to my students and clients. Working our brains is just as important to working our bodies. My true love, as far as physical activities, is ultra running, specifically trail running. I started running seriously in 2002. My favorite race distance is the 50k (31.1 miles). To date, I have completed more than 16 marathons, and approximately 60 ultras, including six 100-mile races. I have been part of the Fleet Feet Huntsville Race Team for several years now and love being able to represent them all over the country. In 2012 I received my Running Coach Certification through the RRCA so that I could expand on my coaching career as well. Josh Duncan aka JDthePT – My fitness journey was sparked when I was 13 years old and fired from a summer job as a golf caddie. I was told I was too small, too weak, and too out of shape to carry the bags and keep up with the other golfers. 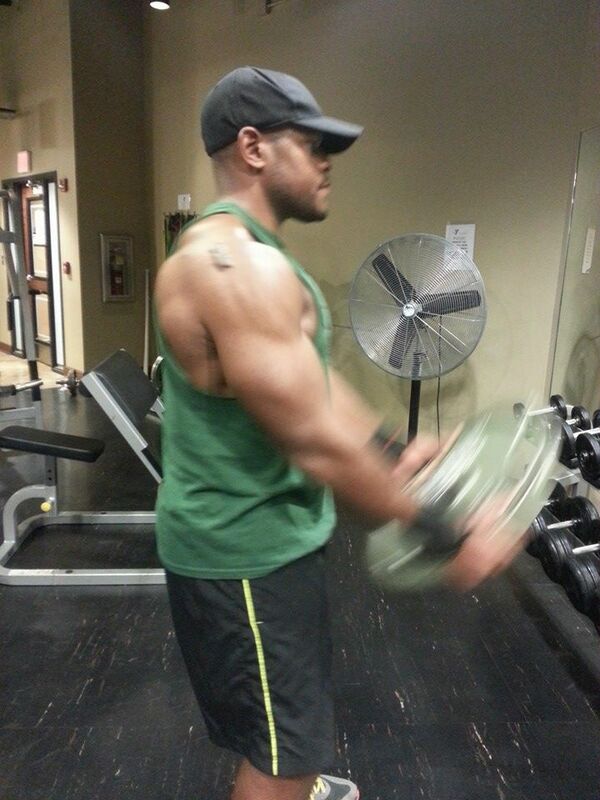 It was then I started strength training in hopes that I would never be too weak again!! However, my journey has entailed a battle in learning sustainability as yo-yo dieting between 195-260 lbs has been a personal struggle I have had to understand and conquer. I have a passion for helping others do the same. I am certified by AFFA and NCCPT as a trainer and group exercise instructor and am best known for my high energy, cheesy inspiration quotes, and a huge grin on my face. 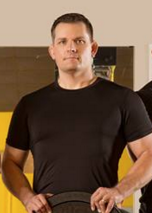 John Bruss – My journey to this point has taken many turns, starting with becoming a Certified Personal Trainer to a Certified Athletic Trainer, to becoming a Brazilian Jiu Jitsu instructor of both adults and children. Using experiences from my journey , I have learned to help my students and clients work through self-doubt and insecurities to have that first moment of “hell yeah I can do this”. From there we are going to be excited about this journey together. I love to set challenges for my students and clients that they look at for the first time and say “no way” and then once we conquer that task they want something harder. Since I have had to battle injury through many of my years of training I take special care with my clients and students to help them modify a challenge and still meet their personal and training goals. I look forward to every class I teach, either at Sweat or with Brazilian Jiu Jitsu because each time I know that I am pushing someone to meet and overcome something they didn’t think they could do before.